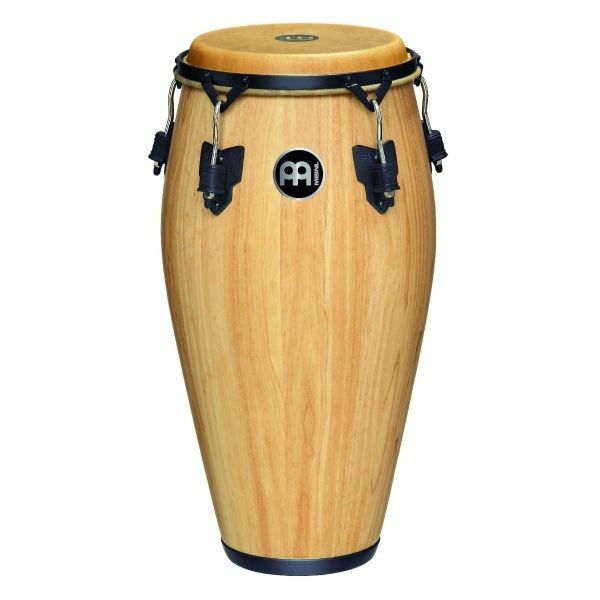 All of Luis' needs have been met and exceeded with the MEINL Artist Series Luis Conte Congas. They combine the charm and sound of the old traditional Cuban drums with modern features and innovations. These congas are equipped with traditional rims, are mounted as close to the shell as possible, and when combined with MEINL’s True Skin Buffalo Heads, they enable an even more controlled sound.